With a new year beginning, KGOU is renewing its commitment to serving you with trustworthy journalism. Our goal is to deliver relevant, interesting, explanatory stories that tell not just what happened, but explore the why and how. Along with our partners, we have expanded StateImpact Oklahoma to provide in-depth coverage of energy and environment, health, education, criminal justice and more. 2018 is an election year, so much of our focus will be on politics and policy. Through reliable news and information and thoughtful conversation, our mission is to help everyone we reach become a more engaged and educated citizen. 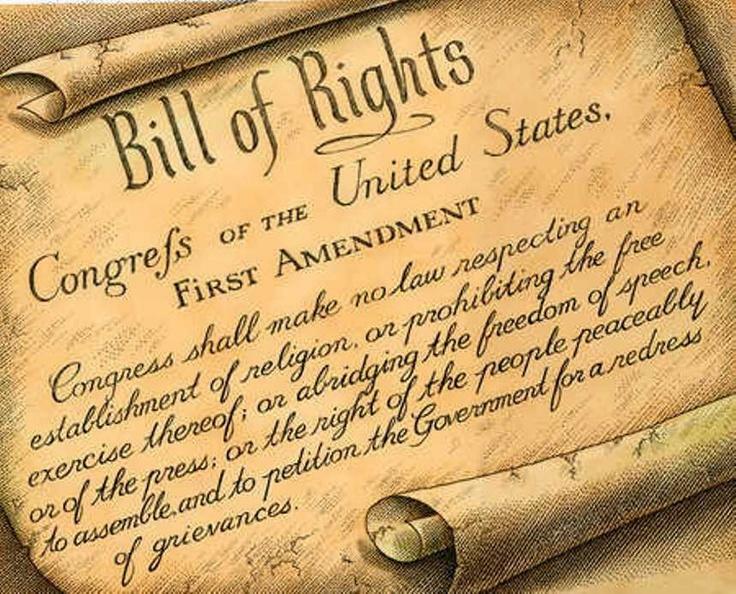 The First Amendment empowers journalists to seek the truth, enlighten the public about important issues and hold the powerful accountable. But, remember, freedom of the press is not free. It takes dedication from us, and support from our listeners. Donate at kgou.org.